it's magic ! save your skitickets for next winter! It's time! The Magic Pass, which combines more than 30 destinations with 1'200 km of slopes, 16 snowparks and 100 mountain restaurants is available for the 2019/20 season. 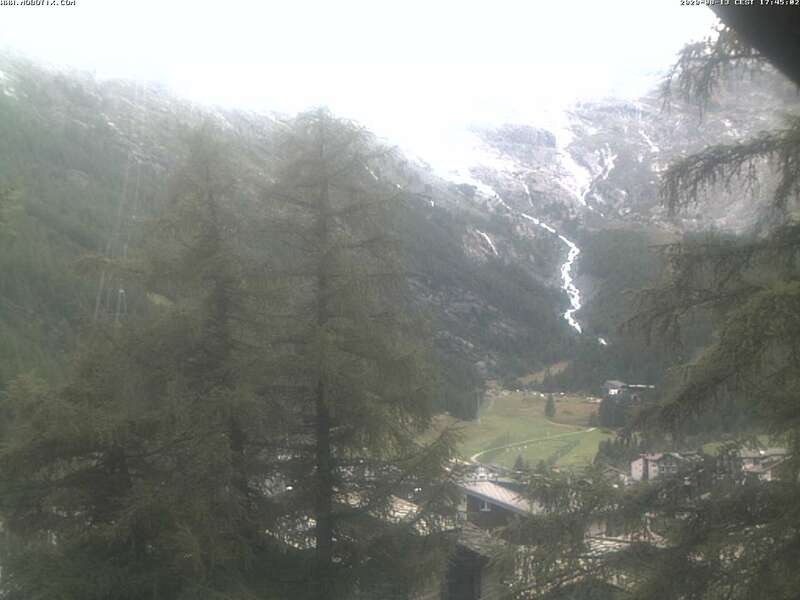 From winter 2019/20 also with Saas-Fee/Saas-Almagell! 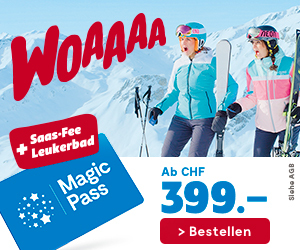 Get your Magic Pass at the price of CHF 399.-. The price is guaranteed until 8 April 2019! BUY YOUR MAGIC PASS ONLINE HERE! 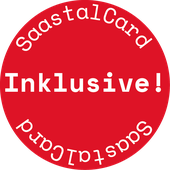 IN SUMMER POSTAUTO BUS AND CABLEWAYS INCLUDED ! Virtual Tour into the Alpenfirn... Please enter! Admidst a scenic and breathtaking alpine world we provide you with the comfort and pleasant atmosphere of our affectionately furnished three-star superior holiday apartments near the ski area of Saas-Fee. Sun, guaranteed snow, fresh air and an altitude of up to 4'545m above the everyday world, holidaying in Saas-Fee is unlike anywhere else. Free yourself from holidays devoid of sun and snow. Why should you spend your holiday at ALPENFIRN in Saas Fee ? There are many holiday apartments around - we tell you why you should choose the "Alpenfirn" to spend your next holiday ! Click into the picture and discover our apartments.